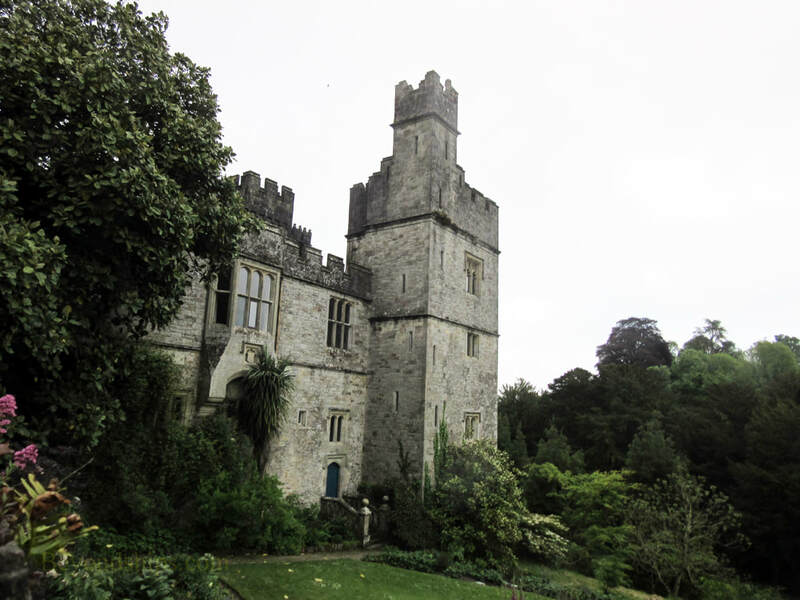 Lismore Castle in County Waterford is the Irish home of the Dukes of Devonshire. It sits on the outskirts of the town of Lismore on a site with panoramic views over the lush Blackwater Valley. The site began as an ecclesiastical center, Lismore Abbey. However, England's Prince John built a castle here in 1185. It nonetheless continued to be the palace of the local bishop until 1589 when it was leased to Sir Walter Raleigh. 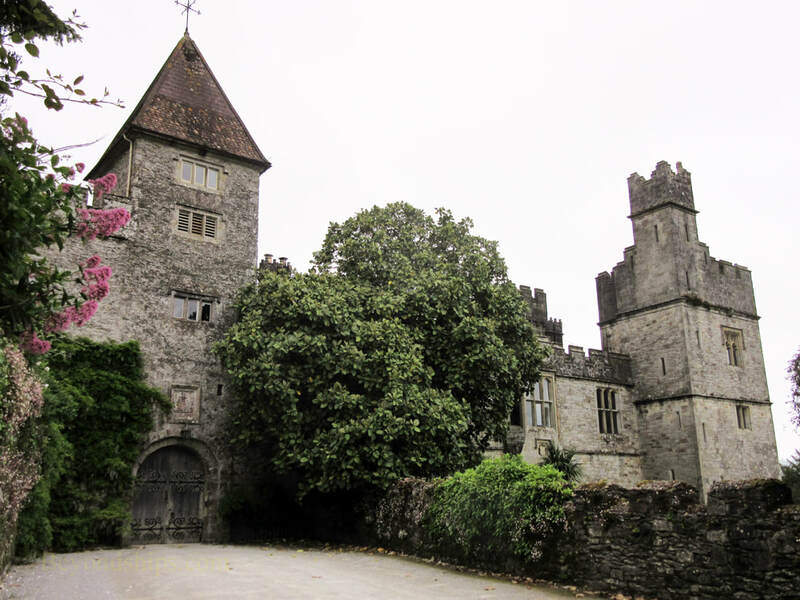 In 1602, the estate was purchased by Richard Boyle who had come to Ireland with just 27 pounds and proceeded to amass a great fortune. He developed Lismore like an English manor with gabled ranges on each side of the courtyard. He also stocked and expanded the surrounding park. One of his sons, Robert Boyle, considered the father of modern chemistry, was born at Lismore in 1626. The castle passed into the Cavendish family in 1748 when Lady Catherine Boyle married the 4th Duke of Devonshire. He later became prime minister of Great Britain and Ireland. Today's castle is largely the work of the Sixth Duke of Devonshire, known as the Bachelor Duke. In keeping with 19th century romantic tastes, he transformed the house to look like a storybook medieval castle. He was assisted in this effort by Sir Joesph Paxton, architect of London's Crystal Palace. 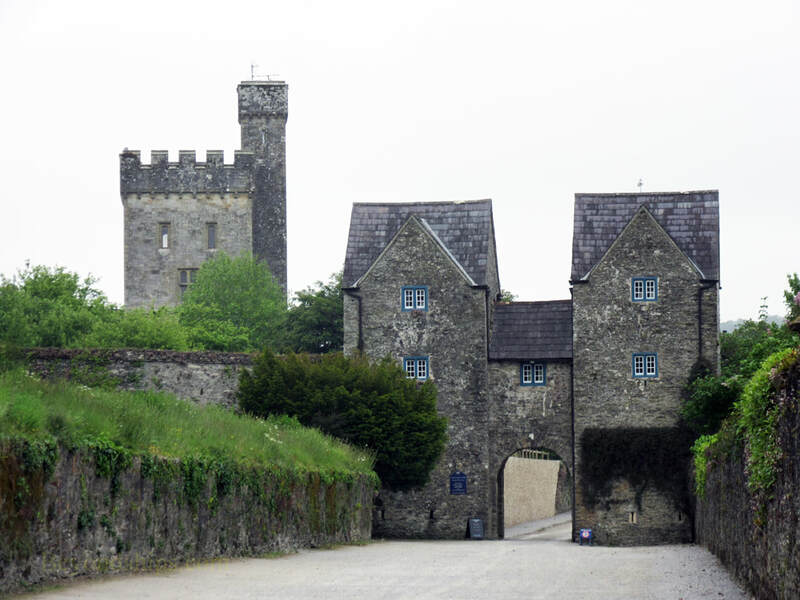 During this period, an illuminated manuscript, the Book of Lismore, was uncovered in the castle's walls. Lismore's story took an unusual turn in the 20th century. In the 1920s, the dancing duo of Adele Astaire and her brother Fred were extremely popular stars on Broadway and on the London stage. Of the two partners, Adele was the bigger star. It therefore came as a surprise when in 1932, Adele retired from the stage to marry Lord Charles Cavendish, second son of the Ninth Duke of Devonshire. They took up residence at Lismore. Even after Lord Charles' death in 1948, Adele continued to stay at the castle often entertaining friends from Hollywood, Broadway and the West End. 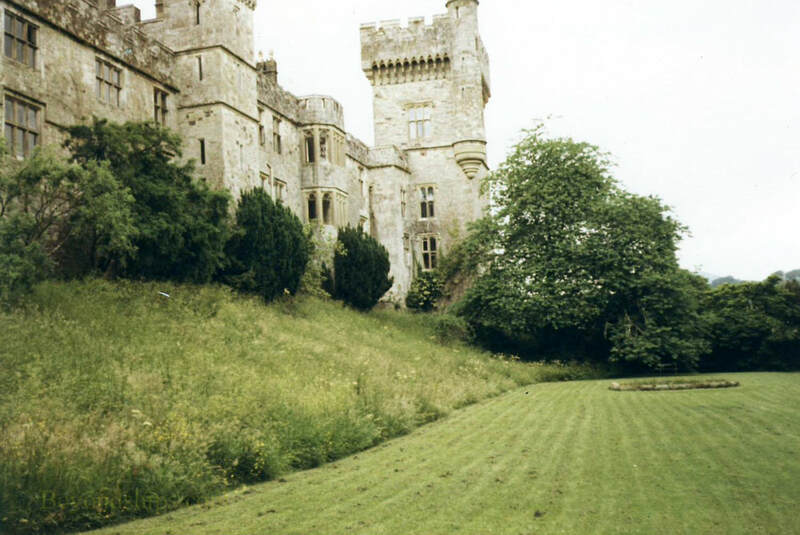 Lismore Castle is still a private residence and so the house is not open to the public. However, the surrounding gardens developed by during the time of the Bachelor Duke by Joseph Paxton are open to visitors. 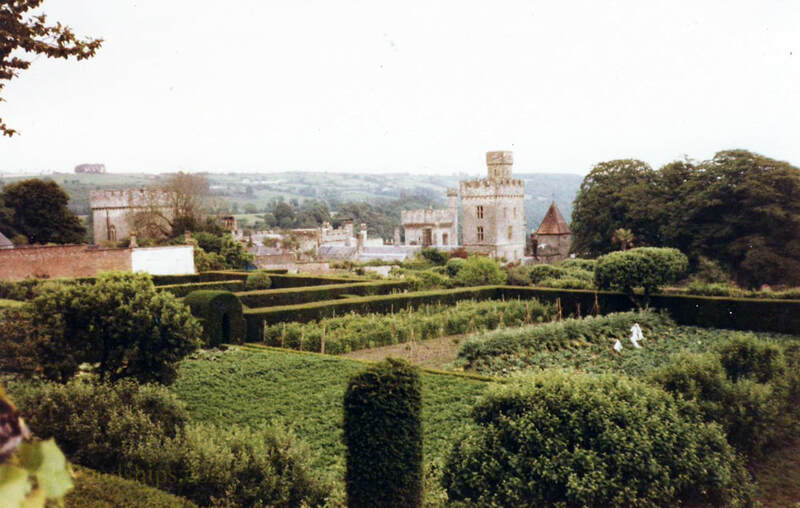 (See Lismore Castle Gardens website). In addition, a portion of the castle's west range has been turned into an art gallery showcasing exhibitions of contemporary art. 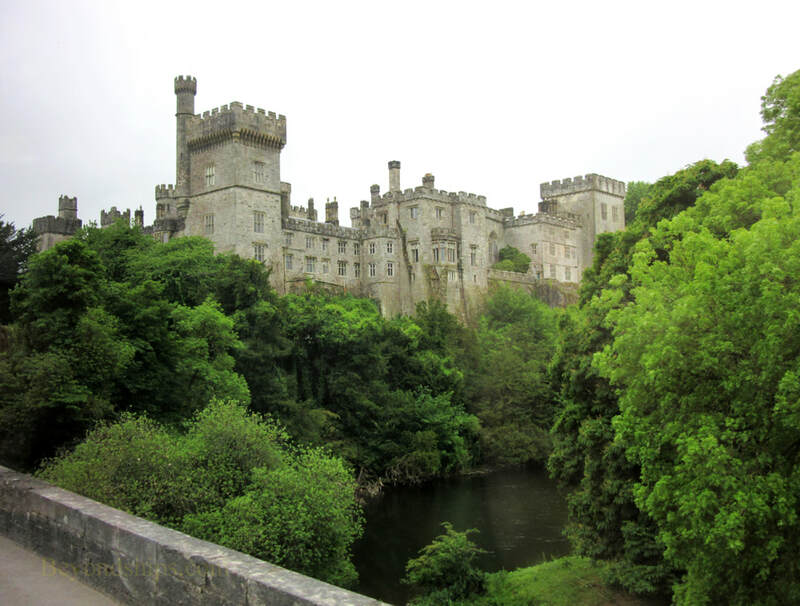 (See Lismore Castle Arts website).